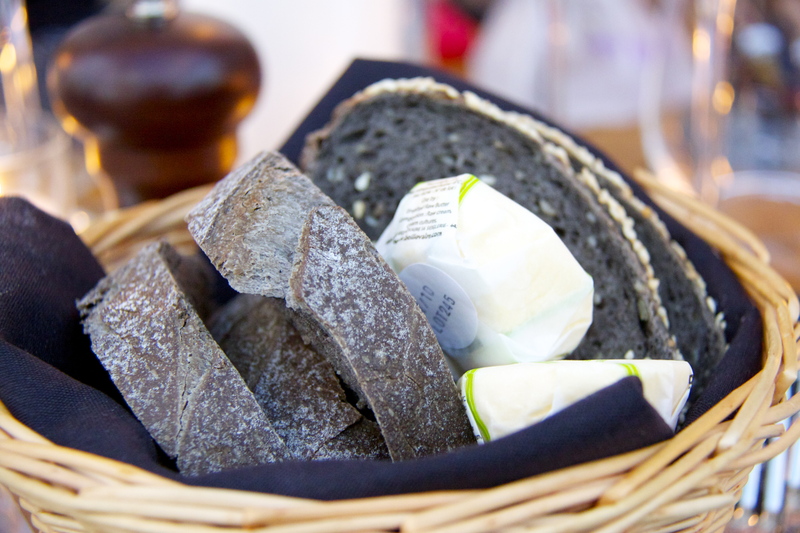 Even the bread is black, in a good way you understand, the Chefs have used the darkest rye flour. Welcome to D&D restaurants on the River Thames who are pulling out all the plugs from their four restaurants on Butler’s Wharf. 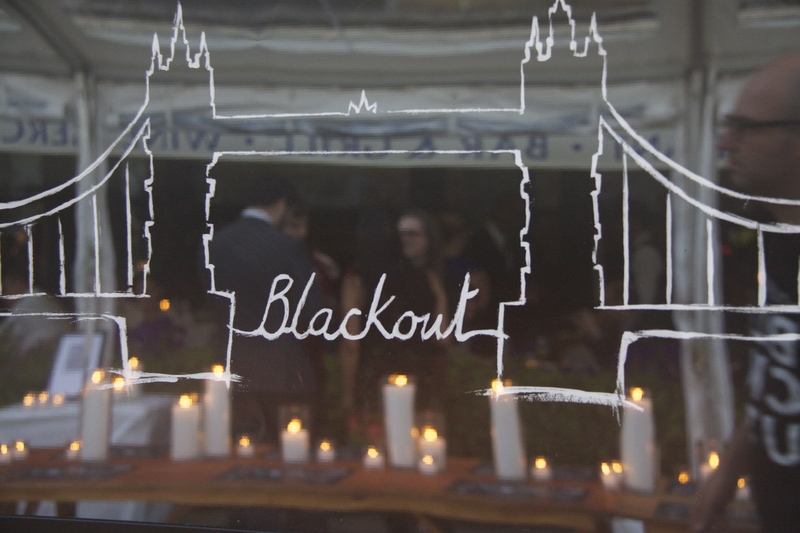 At 8.30pm each night during the ten days of the Thames Festival, the area is lit by candlelight and diners discover something rather magical and fun. 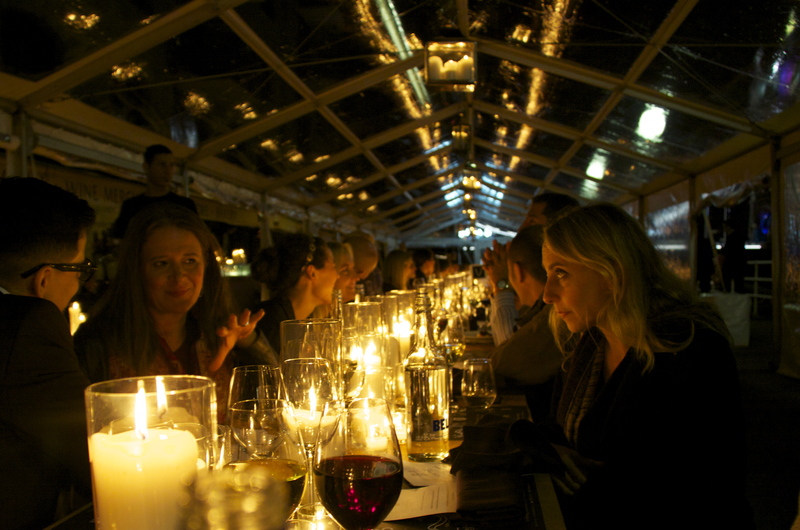 Each venue has their own calendar of events which include the weird and rather wonderful blind food and wine tasting. 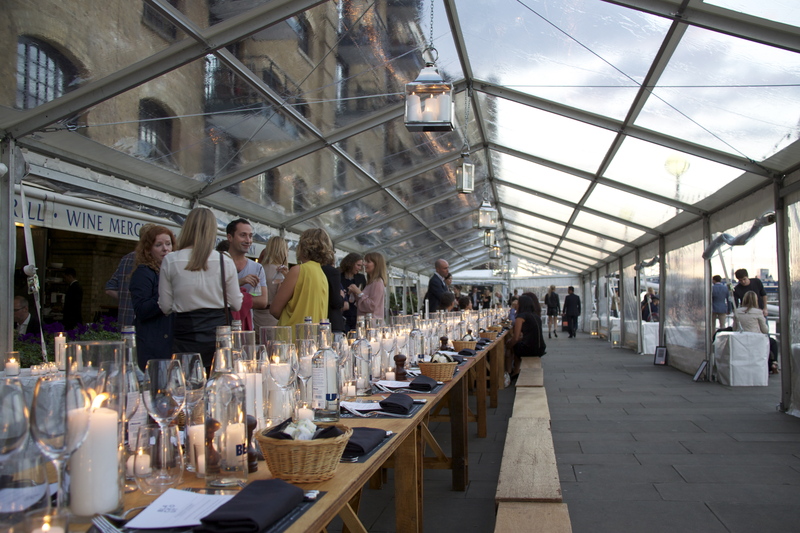 A 140-seat, 40 metre long banqueting table stretches the length of the exterior of Le Pont de La Tour, inside a pop-up see-through tent. The side flaps are left open so that you can watch, in our case, Tower Bridge transform from day to night. 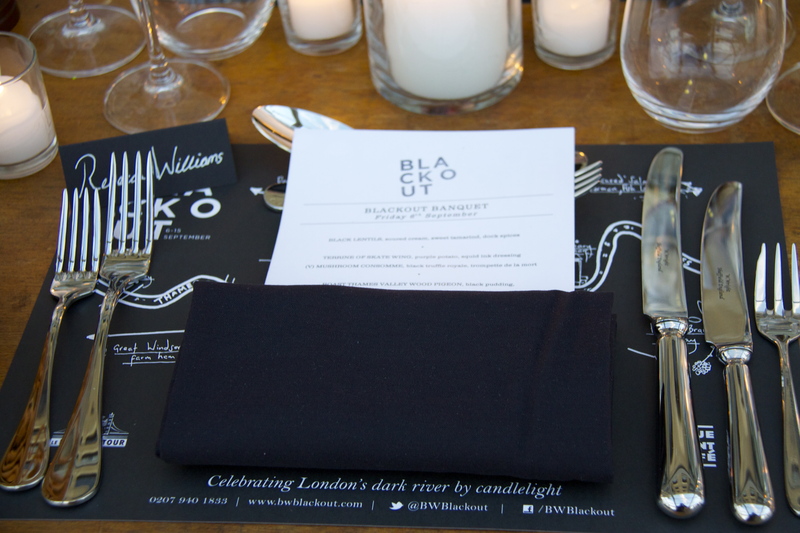 The Chefs have created a clever menu using dishes that require black ingredients. 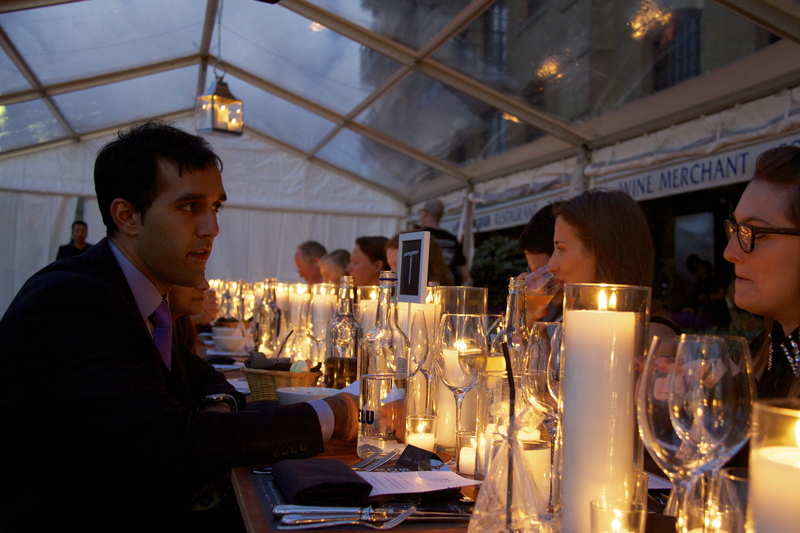 I have to say all of the courses were delicious but add to that the view and the marvellous wine choice and the evening turned into one of the best experiences I’ve had on the banks of the Thames for a while. 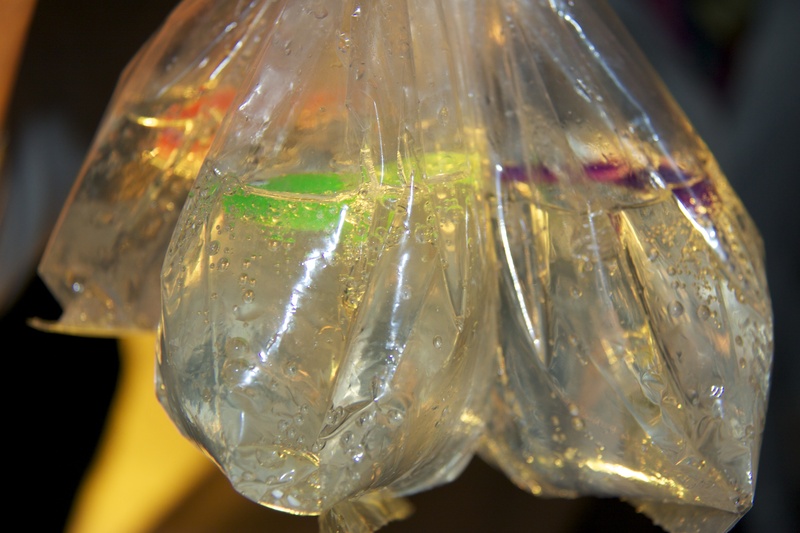 The night began with a ‘goldfish in a bag’ gin cocktail, a plastic brightly coloured fish, was in fact an ice cube and there was a bendy straw secured tightly by a freezer tie. 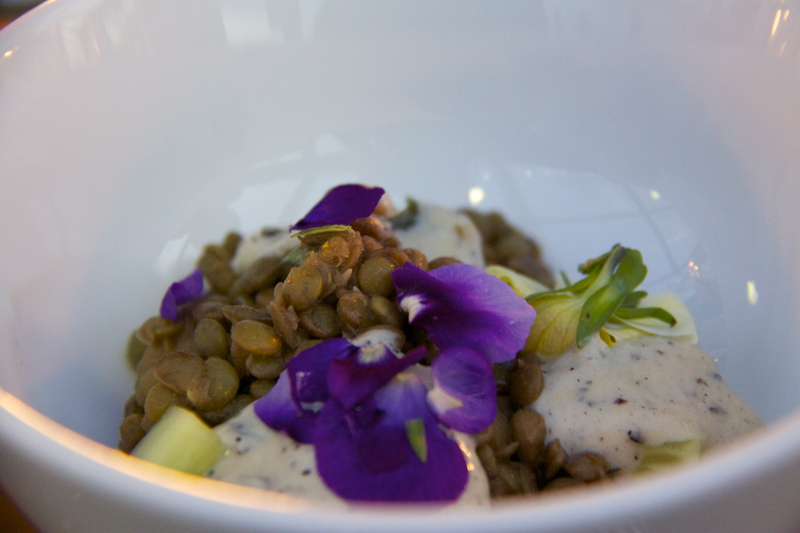 To begin we had black Lentils, soured cream, sweet tamarind, dock spices. 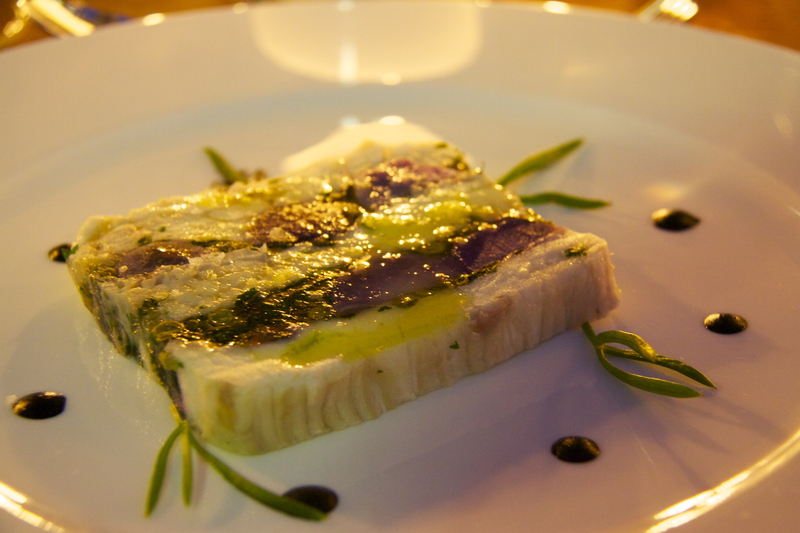 Then we moved on to a Terrine of Skate Wing with purple potato, and a squid ink dressing. For the vegetarians there’s a mushroom consommé with black truffle royal and trompette de la mort mushrooms. 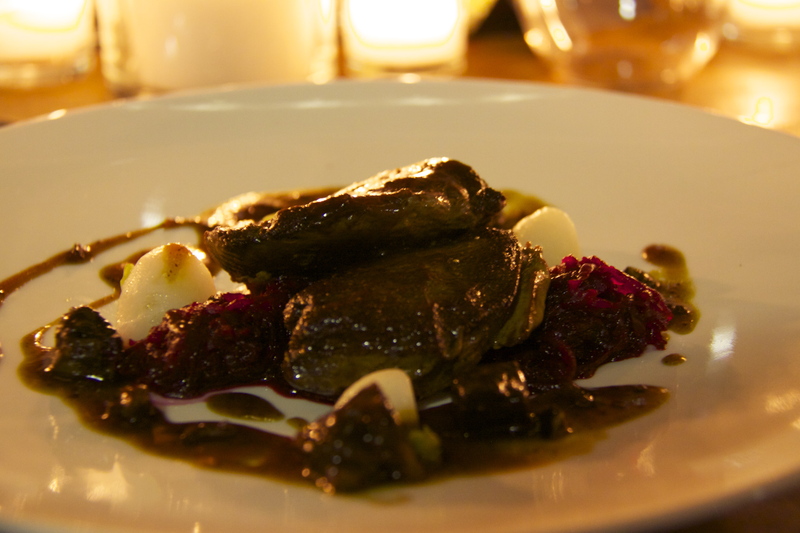 Here’s the Roast Thames Valley Wood Pigeon served with black pudding, braised beetroot and turnip. Again, the vegetarian option is a tempting choice, a wild mushroom Neal’s Yard Free Range Scotch Egg, served with English black truffle and heritage black potato. 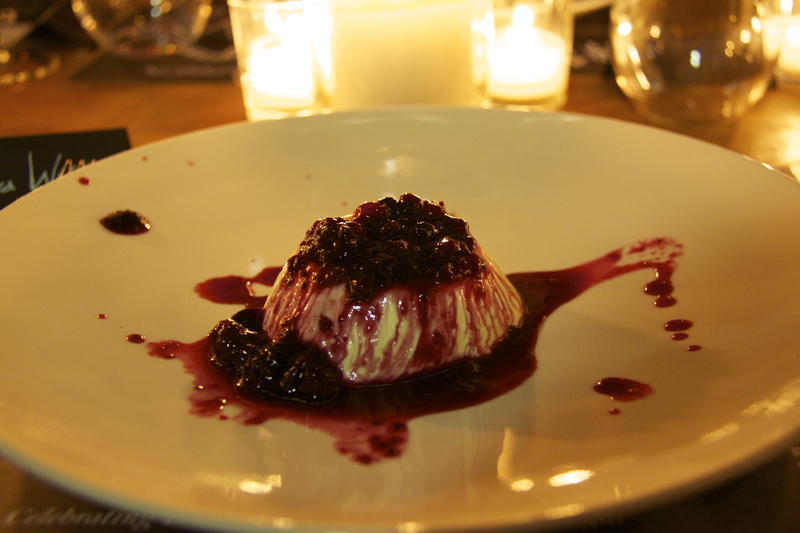 For dessert a perfectly wobbly pana cotta with wild berry compote. 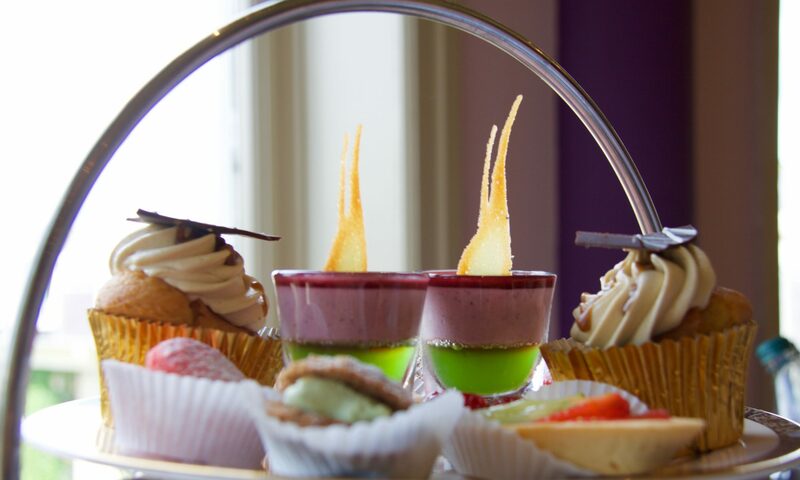 Meals cost £35 per head for three courses, an arrival drink and coffee. 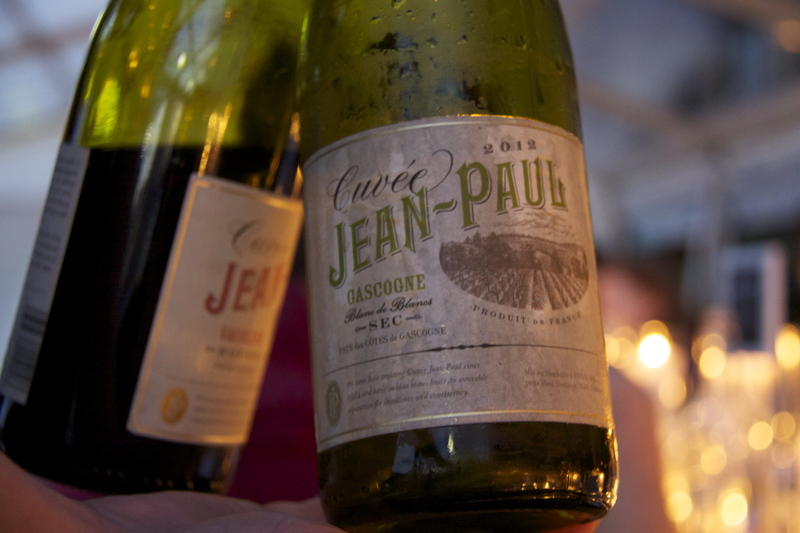 Call 020 7940 1833 to make a reservation. Each restaurant has different things going on during the Festival, here are the links to the others. Butler’s Wharf Chop House; Cantina del Ponte and the Blue Print Cafe. I leave you with some of the views I took on the evening – you’ve just got to love London.